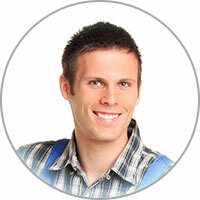 We service all makes and models of dryers, no matter how young or old your appliance may be. We are proud to offer outstanding, professional dryer repair service. Contact us today for your dryer repair or dryer parts in Escondido CA, or neighboring cities. 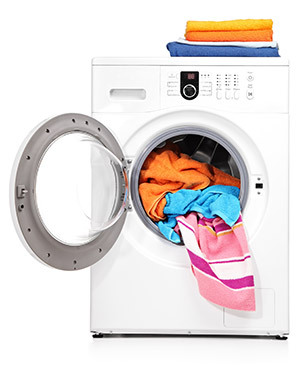 Get that dryer repaired by us today, and wash your laundry problems away.